Whether you're a small business owner, a manager at a mid-sized corporation, or a self-employed freelancer, the team at Michael D. Schultz & Associates Professional Corporation is at your service. 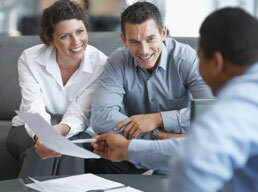 We offer comprehensive bookkeeping services designed to keep your finances in check. At Michael D. Schultz & Associates Professional Corporation, we're dedicated to client satisfaction, and we're prepared to go the extra mile to earn your business and trust. We pride ourselves on attention to detail in all that we do, and we're ready to put our skills and knowledge to work for you. 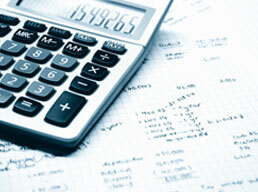 For more information about our bookkeeping services or to schedule a consultation, call us today.